UPDATE: Nothing fixes the DNS like a good night sleep. Planet Geospatial is up and running. Let me know on Twitter if you notice any issues. In the spirit of no good deed goes unpunished, the internet is giving me the preverbal middle finger on my move of Planet Geospatial to a new host and a new backend. Some of you may see the old website built on Wordpress and some of you may see the new (Well Planet Geospatial used to be based on Venus, but my old host screwed up Python and I had to migrate it to Wordpress. That was a big mistake and I’ve regretted it ever since. This is to make up for thinking PHP is a good choice for any website scripting language.) website built on Venus. 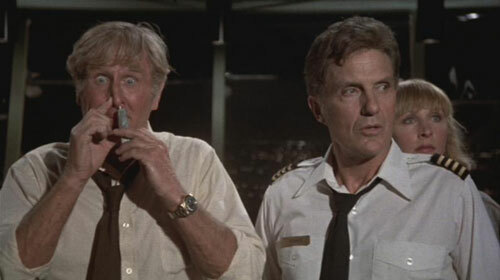 I picked the wrong week to quit PHP! So for now Planet Geospatial goes 404, 500 or works perfectly and you’re wondering why I’m complaining. Use this backdoor into Planet Geospatial until planetgs.com gets updated on the interwebs.